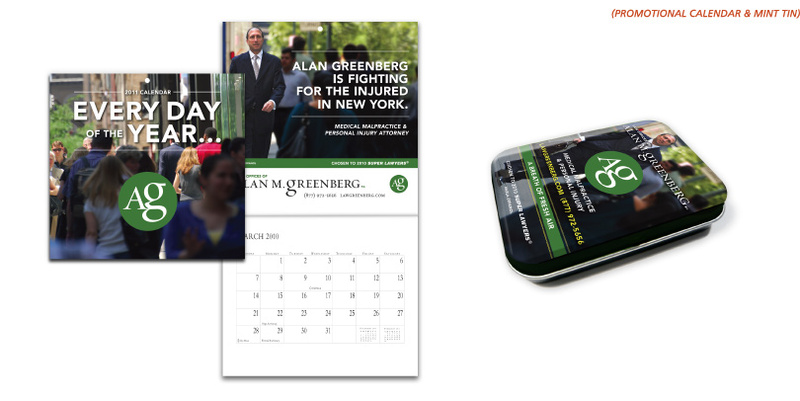 A New York Times Super Lawyer from New York City hired KRD to give him a brand identity. And truly if you are good enough to be designated a Super Lawyer in the city that has more than 75,000 lawyers, you need a logo and image that measures up. So the long and skinny of it is, (which he also is) we took our subject out on the streets of NYC and made him walk… and, there in the midst of the people he represents, we shot him, for his ad to appear in the New York Times. The logo we created for him emphasized the Green in his name and made the graphic icon round to call to mind the traffic light that signals all of us to “go” forward and get somewhere. This is just what Greenberg delivers with every case he takes on, results.